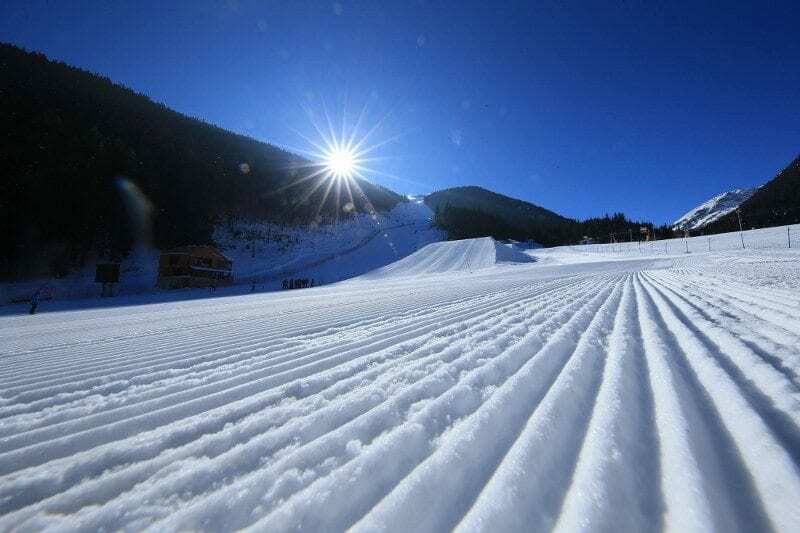 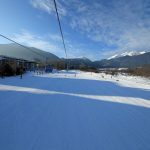 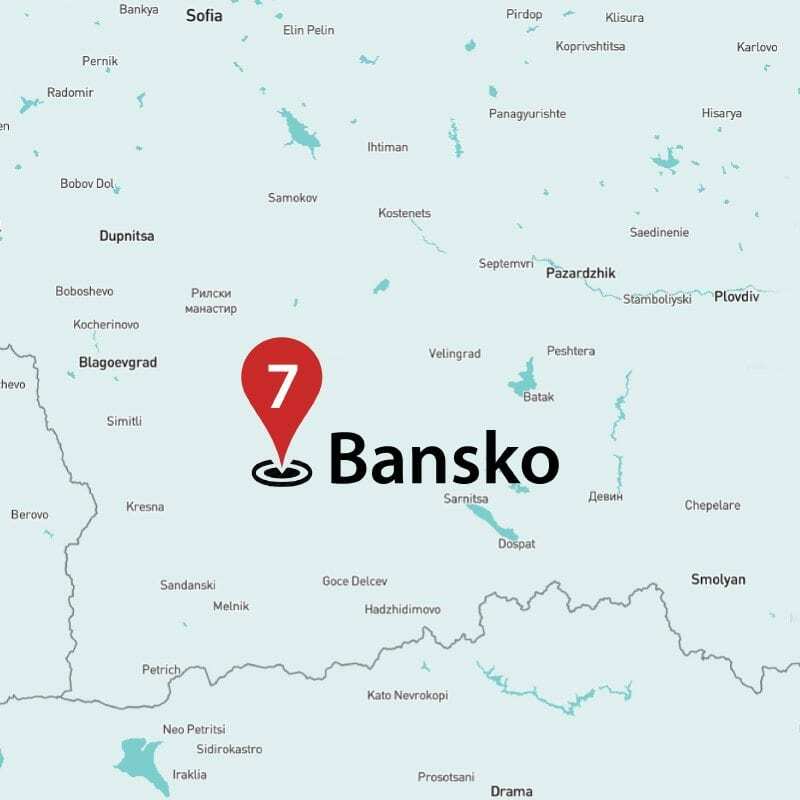 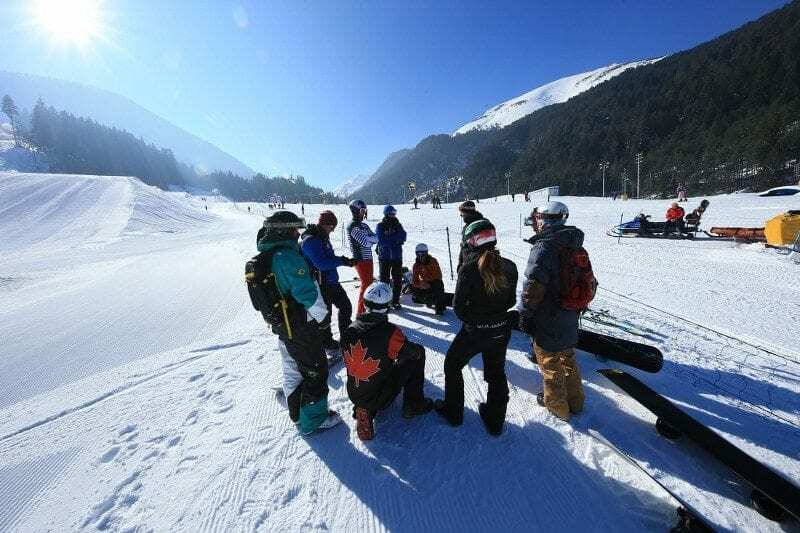 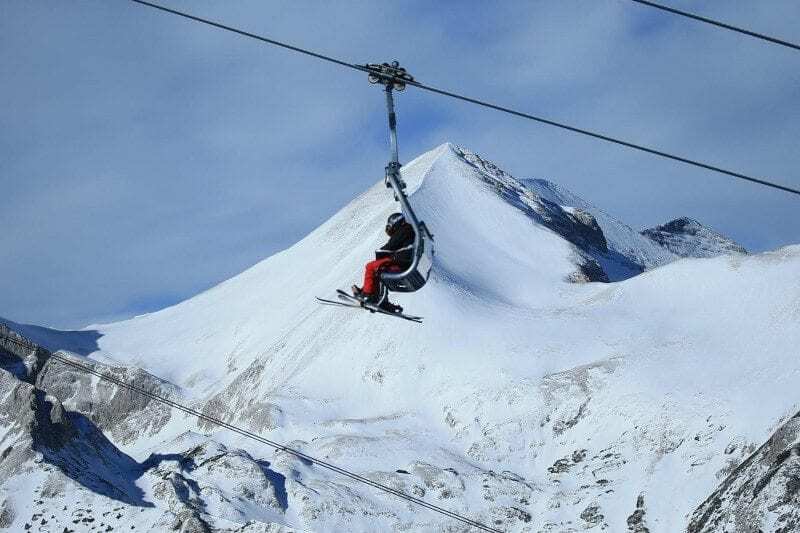 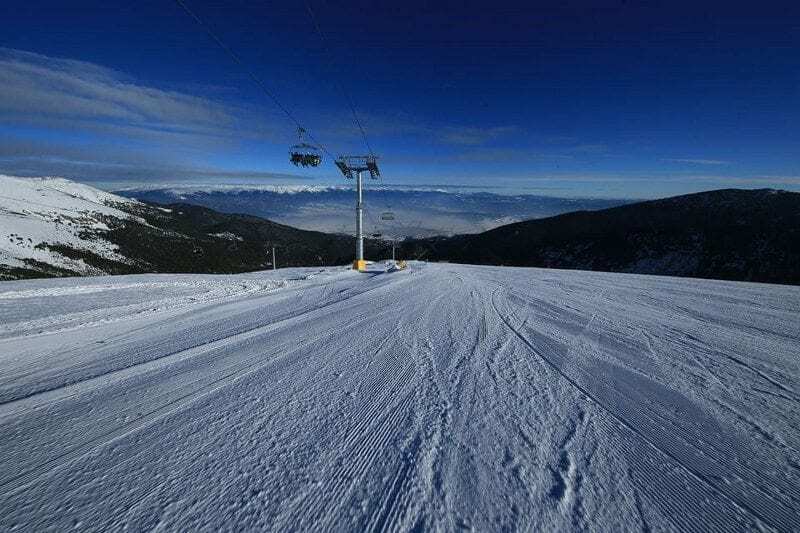 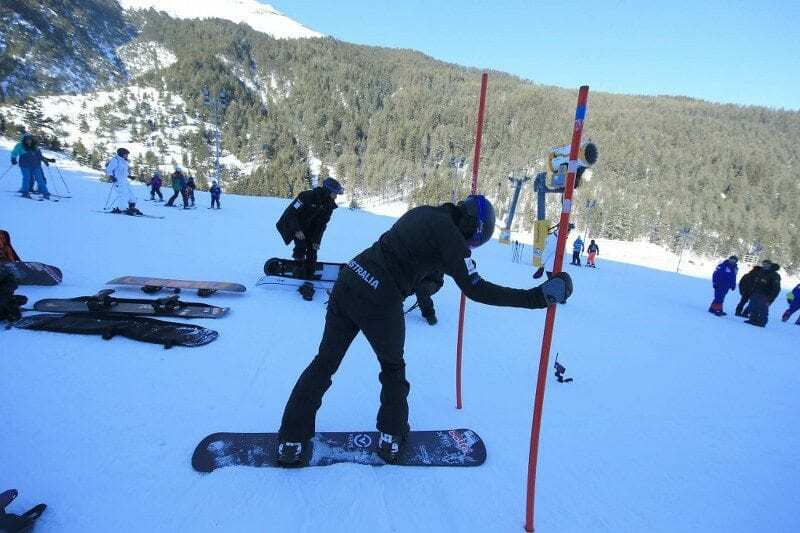 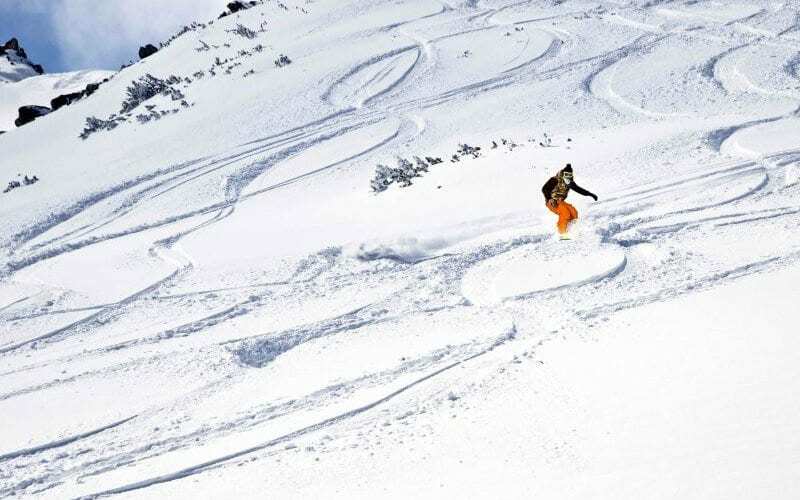 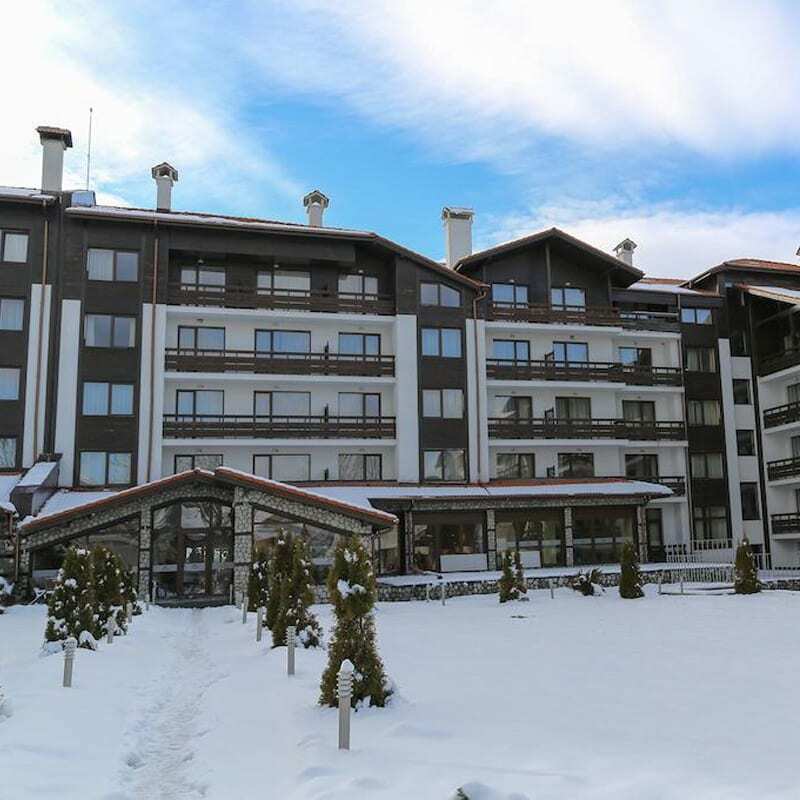 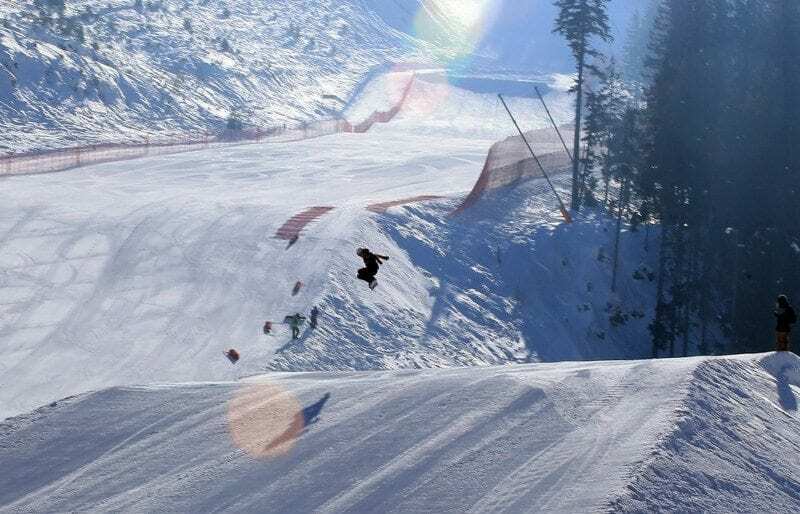 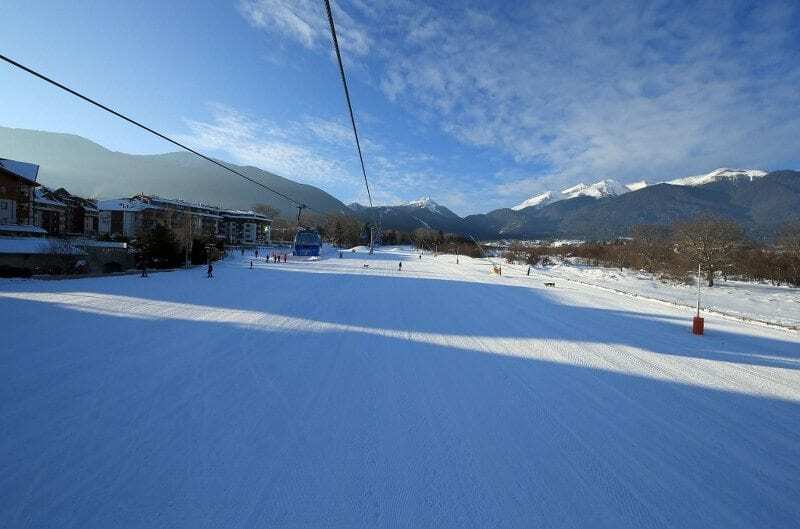 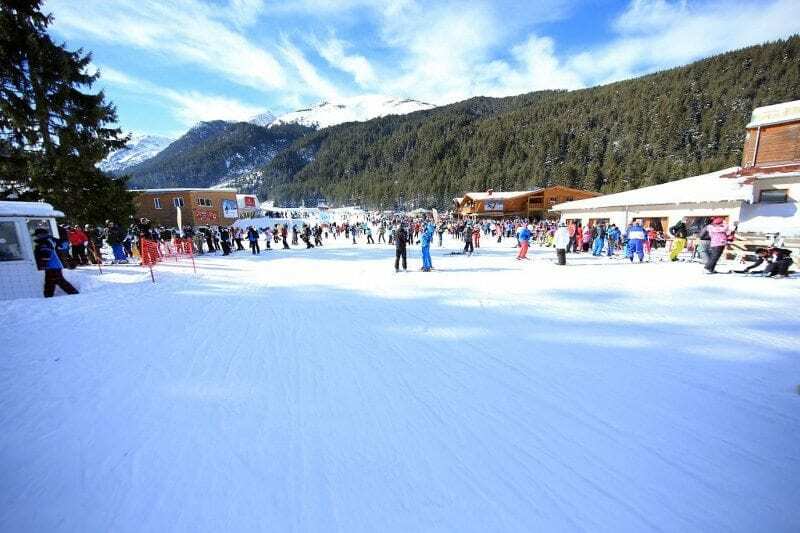 Experience the full-blown attractiveness of Bansko, Bulgaria on Travel Talk’s 8-day ski tour. 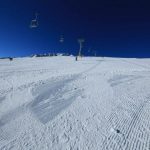 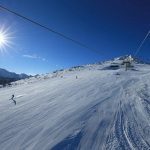 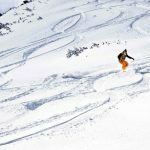 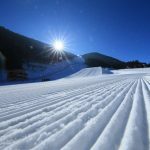 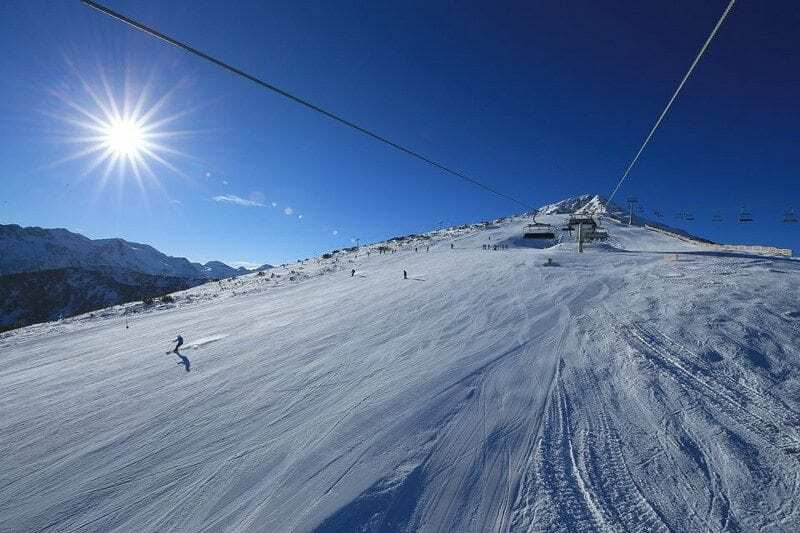 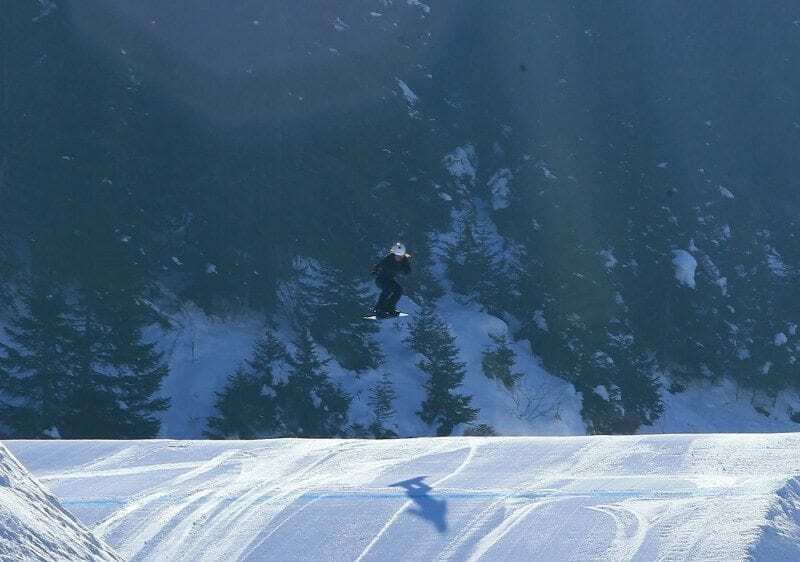 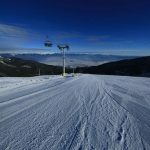 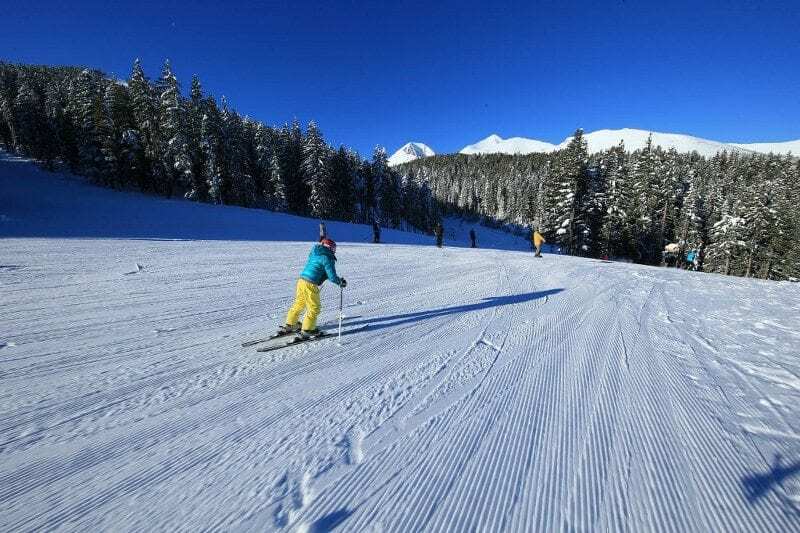 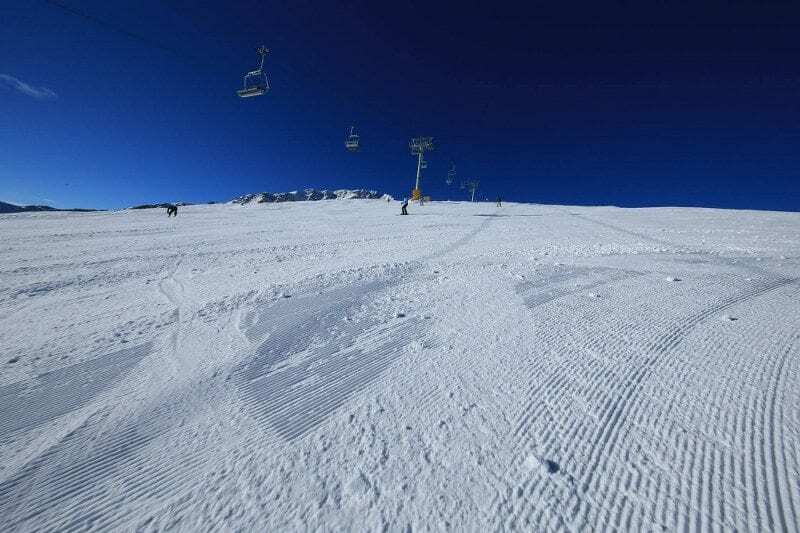 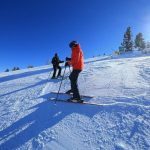 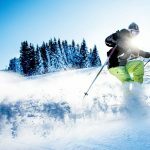 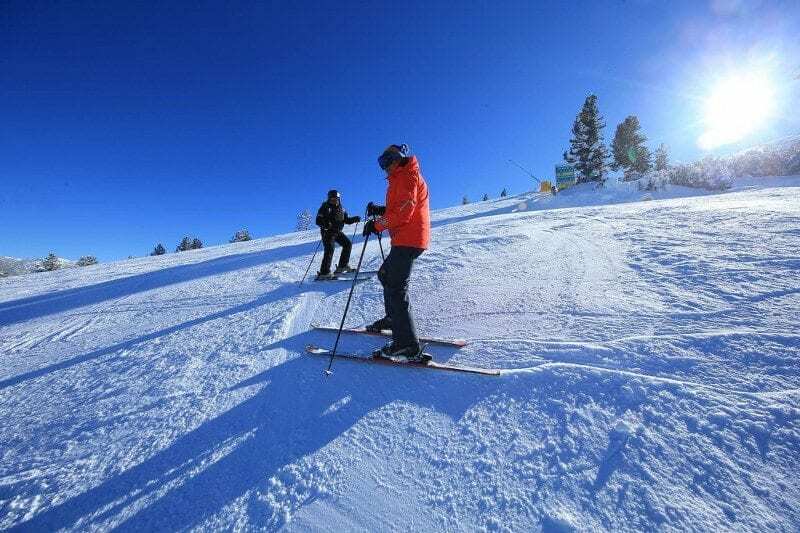 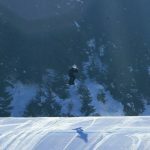 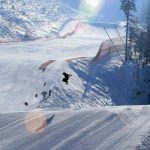 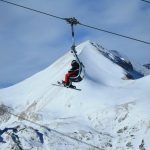 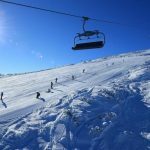 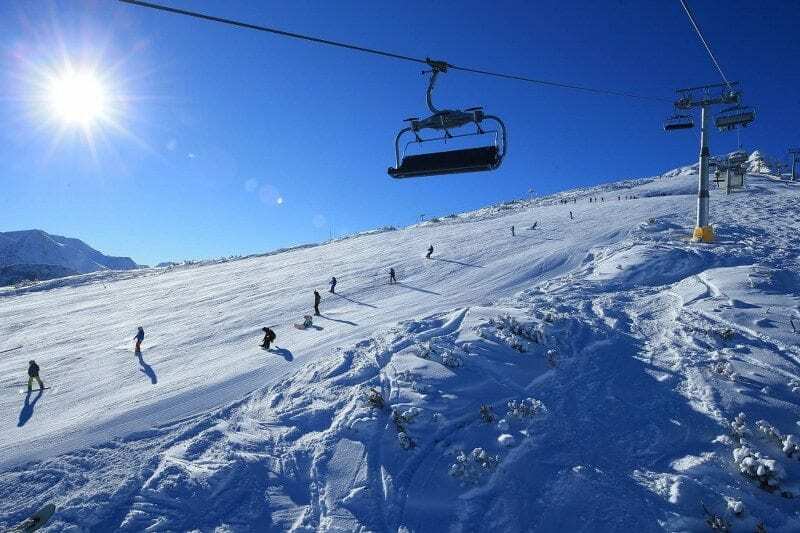 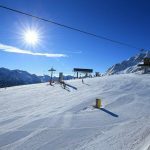 From novices to experts, this ski holiday in the beautiful Balkan mountains caters for all levels of skiers and snowboarders. 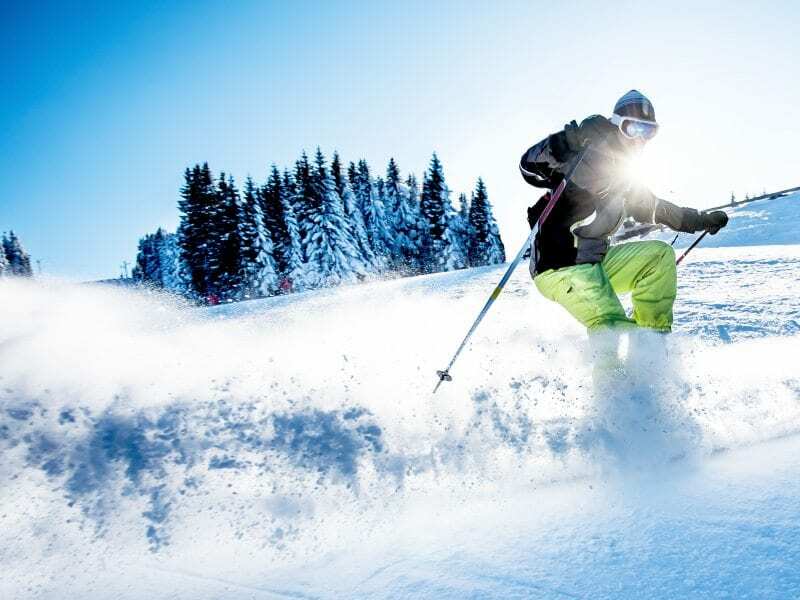 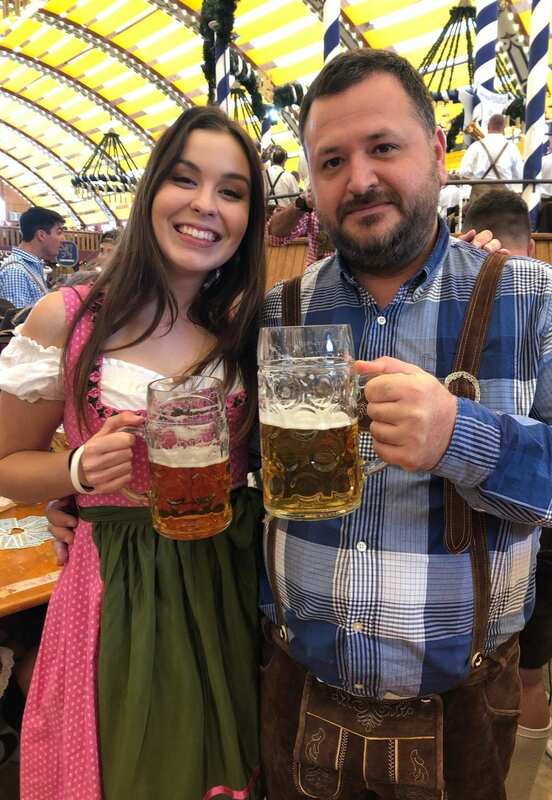 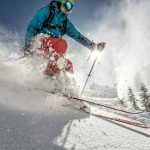 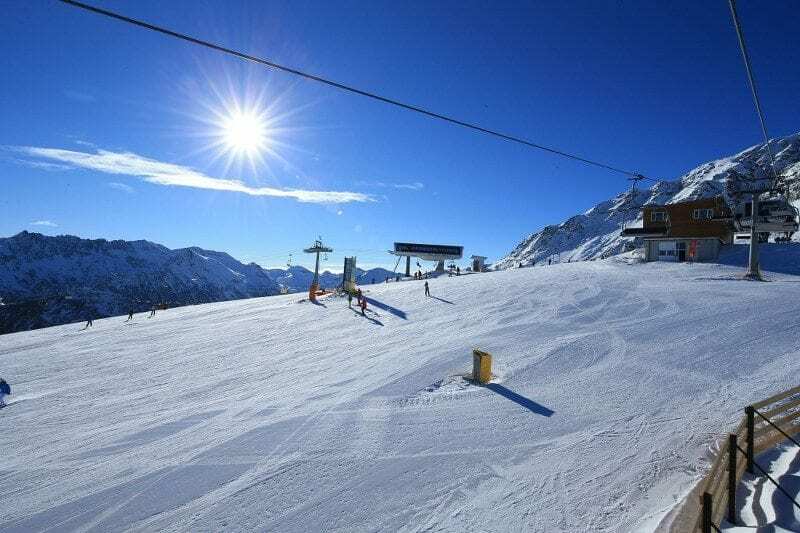 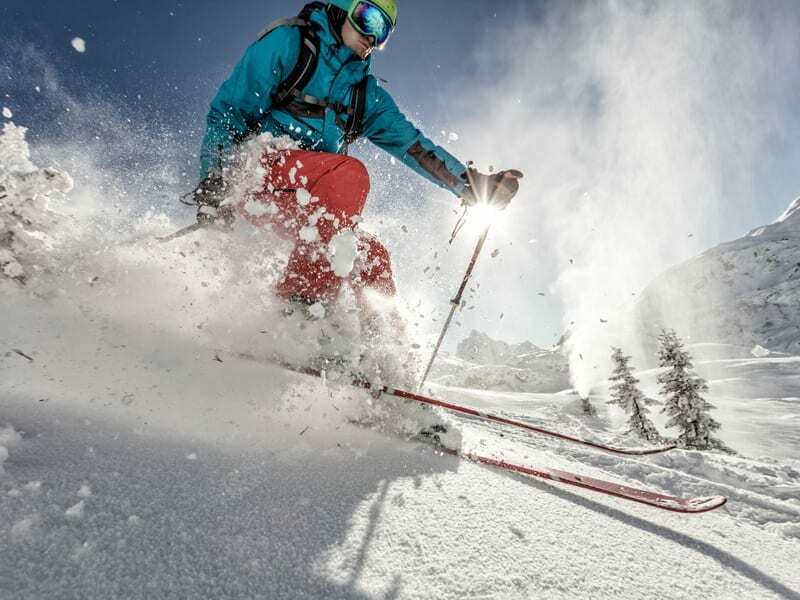 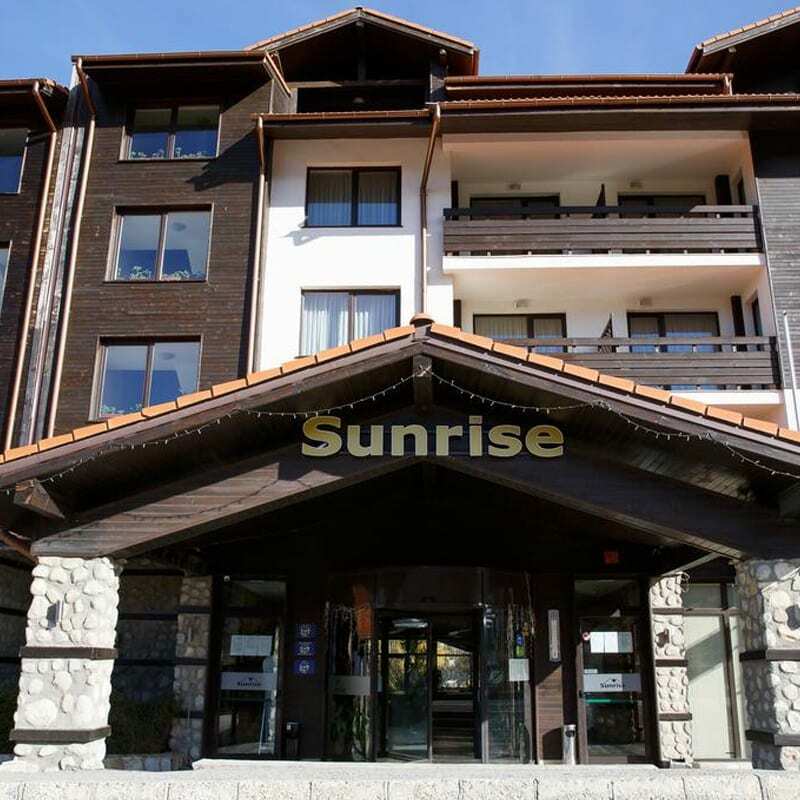 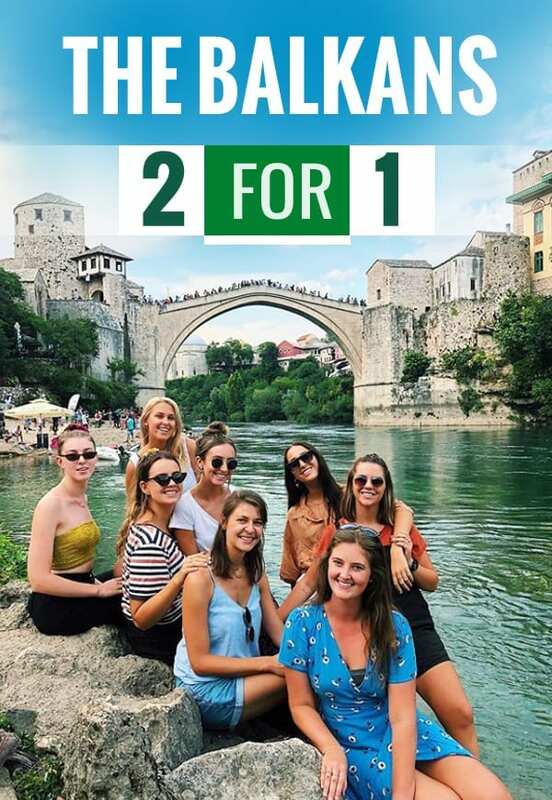 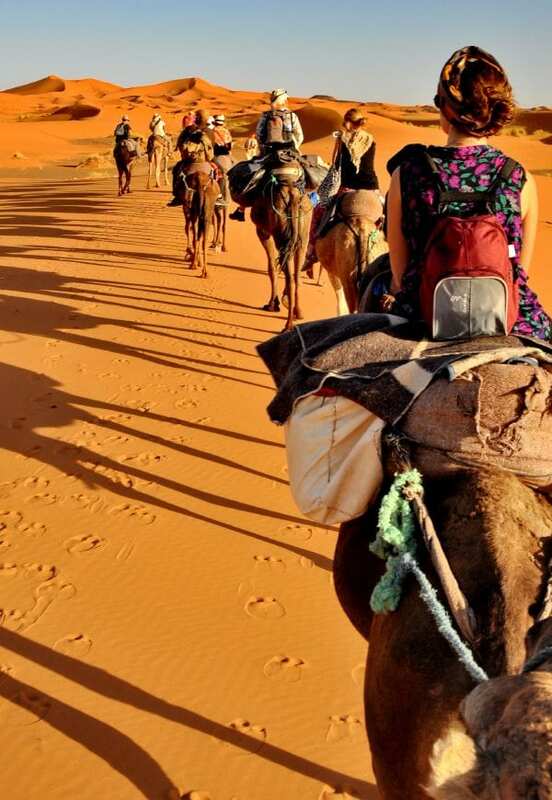 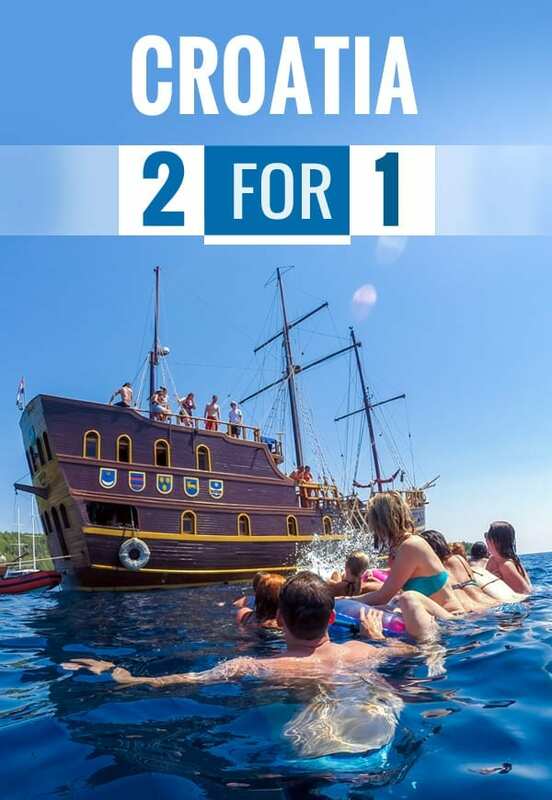 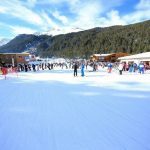 This incredible package offers unparalleled value with its extensive inclusions: a tour leader, ski and snowboard equipment, all breakfasts and dinners with unlimited beer and wine, return airport transfers and a 3 and 4-star superior hotel with a spa centre and a sauna are all included – not to mention the amazing slopes and the vibrant town.